The difference between the maximum and minimum value of 0,5 mm should not be exceeded. Over the outer semi-conducting layer, a semi-conducting tape must be used. 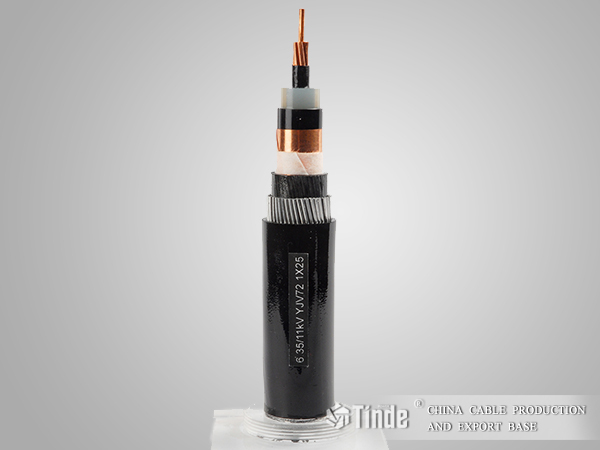 Screening of copper wires must have a minimum diameter of 0,5 mm and over that a copper tape applied helically with a minimum thickness of 0,1 mm. Over the screen as well as under outer jacket, a separating layer must be used (e.g. taping). PE compound or PVC compound. 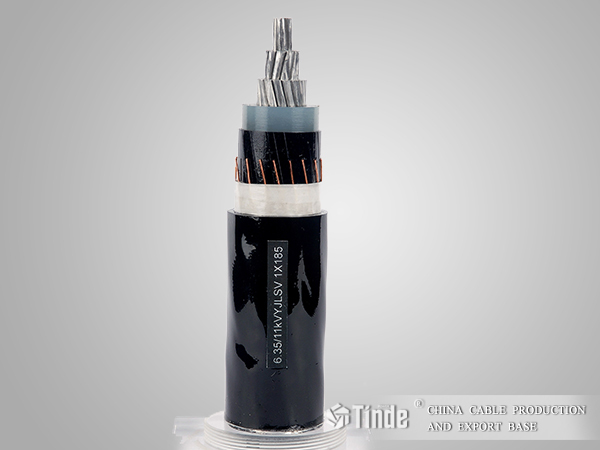 Suitable for installation mostly for power supply stations, in indoors and in cable ducts, outdoors, underground and in water as well as for installation on cable trays for industries, switch-boards and power stations. Due to the good laying characteristic, this can also be laid easilyin difficult line guideways.